Over the last 20 years, Maurice has spoken in front of hundreds of 1000s of people, to audiences all across the world, both virtually and live in-person. Maurice has a reputation as a dynamic, entertaining and informative presenter that alway adds value to any event no matter the duration of his time on the platform. Sometimes speaking is not enough. Sometimes an exact blueprint and hands-on training is required to take it to the next level. Maurice is able to custom create a bootcamp or become a part of your existing bootcamp, seminar, conference or panel for any sized group or organization. Traditional marketing is based on creating an audience and broadcasting an expiring advertisement to them repeatedly. Viral marketing is designed to create a community whose members automatically pass along your marketing message perpetually. As a viral marketing expert, Maurice will help your brand create a community and monetize it in the most cost effective way possible. For many people, they believe success is a destination or an event. The truth is, success is actually a journey and a process. The biggest secret to success is simply realizing that success is first a process. Then one must go about finding and following a blueprint of that process. In order to be truly successful in life, one must be a leader. The hardest person on the planet to lead, is yourself. Your level of success in life is determined by the level of leadership skills you possess. 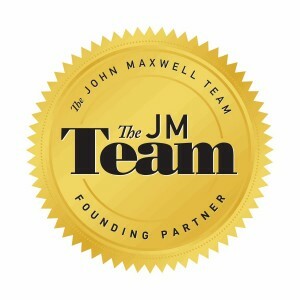 John C. Maxwell is the #1 Leadership Trainer on the Planet and Founder of John Maxwell Training. Maurice Evans is a founding member and is a Certified John C. Maxwell Speaker, Coach and Trainer. 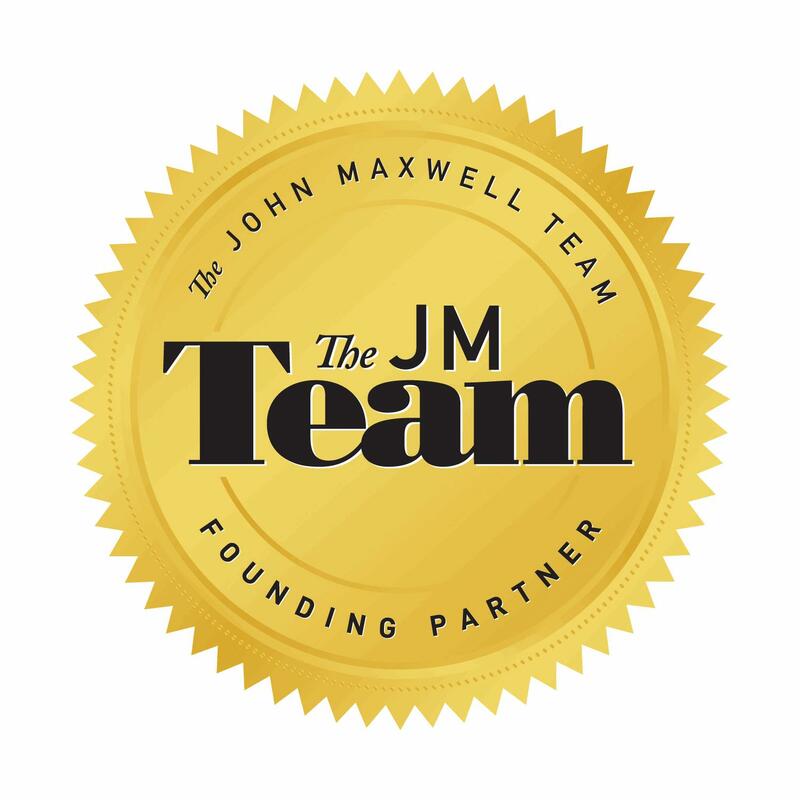 He is an expert at helping people come to the realization of the need for process on their journey to success and helping them create and implement a blueprint to help them overcome the “ignorance barrier” and experience a high level of success. Guerrilla Marketing, Viral Marketing, Social Marketing, Offline, Online, the list goes on and on of catch-phrases, buzzwords and strategies in today’s marketplace. In the end, you need someone who understands the ins and outs of not just what is the current trend, but also the basic time-tested methodologies of marketing. Maurice Evans has been using best practices in his own business and for his clients since 1992. Our lives are made up of 2 actions. Making decisions and Managing decision. Normally, as people, we are pretty good at making decisions in our lives. The difficulty is managing those decisions on a day to day basis. The daily challenge of continuing on with a decision that was made is what we find most difficult. 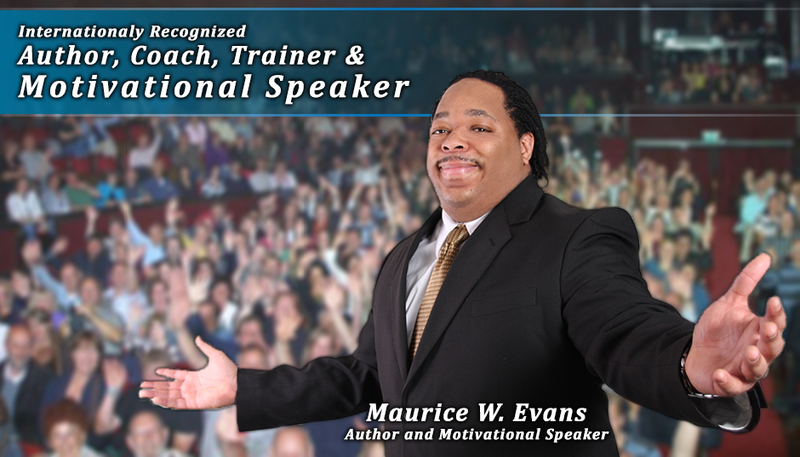 Maurice Evans is trained and experienced in helping groups and individuals attain success through leadership. Everyone has access to being able to experience “life abundantly”. We simply have to know which decisions to make, and how to manage them. A lifestyle of faith means to simply take small steps every day that move you in the direction of Life Abundantly. Maurice Evans is a Pastor and church planter who alongside his wife is dedicated to discipling others in discovering their purpose, living life abundantly and experiencing their destiny. Moe – Just a quick note to say thanks very much for your attentive review of my business practices and procedures. Your suggestions and guidance have helped my business tremendously. It should be obvious to anyone that you have invested considerable time in honing your skills. I look forward to sitting with you again! Over the past couple of months business coach Maurice Evans has revolutionized the way I think about business. I launched into building two businesses simultaneously in the same year. As a young and inexperienced entrepreneur, many of my thought processes were based around assumptions that I had from working "a real job". I felt like if I simply put my best foot forward and worked hard that things would fall into place. This was an absurd assumption. Moe completely shifted my way of thinking about things. He helped me understand the importance of team building, guerilla marketing, making people care and basic aspects of business. I have no doubt in my mind that with the principles he's taught me and with his continued coaching that I will be able to build and structure my companies above and beyond anything that I first imagined. I've personally recommended Moe to my group of young entrepreneurial friends as something that they absolutely need if they really care about their business, and will continue to do so. If you don't hire a business coach, specifically Maurice, than you can't truly care about your own success. The program evaluations were excellent. Thank you for your bard work and dedication to your conference presentation. We appreciate everything you did to provide a very meaningful presentation that was of great benefit to the health care professionals attending. Thank you very very much.